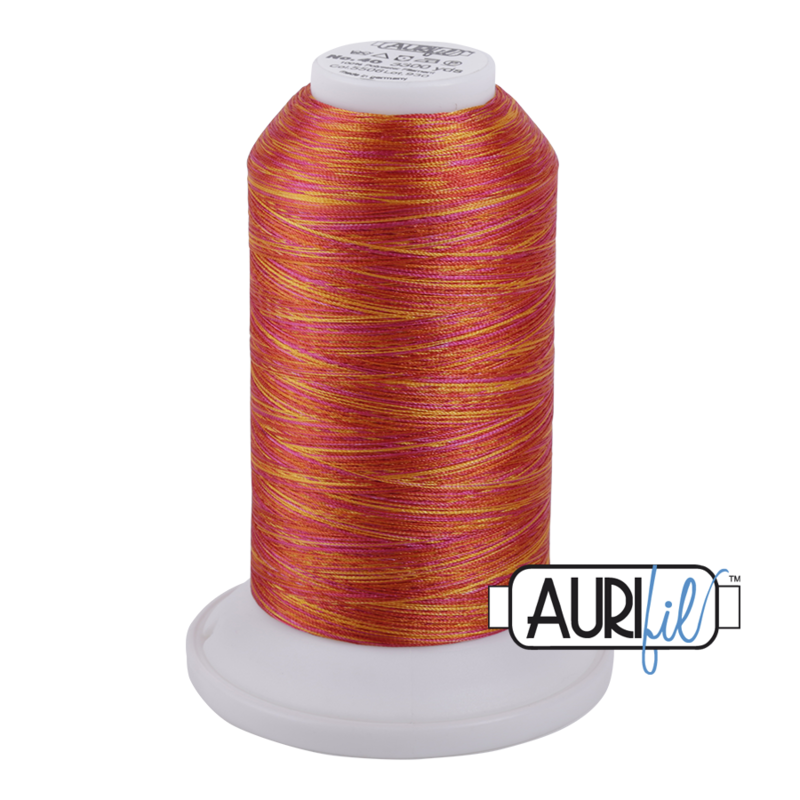 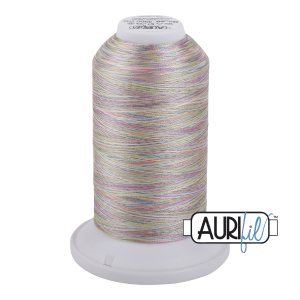 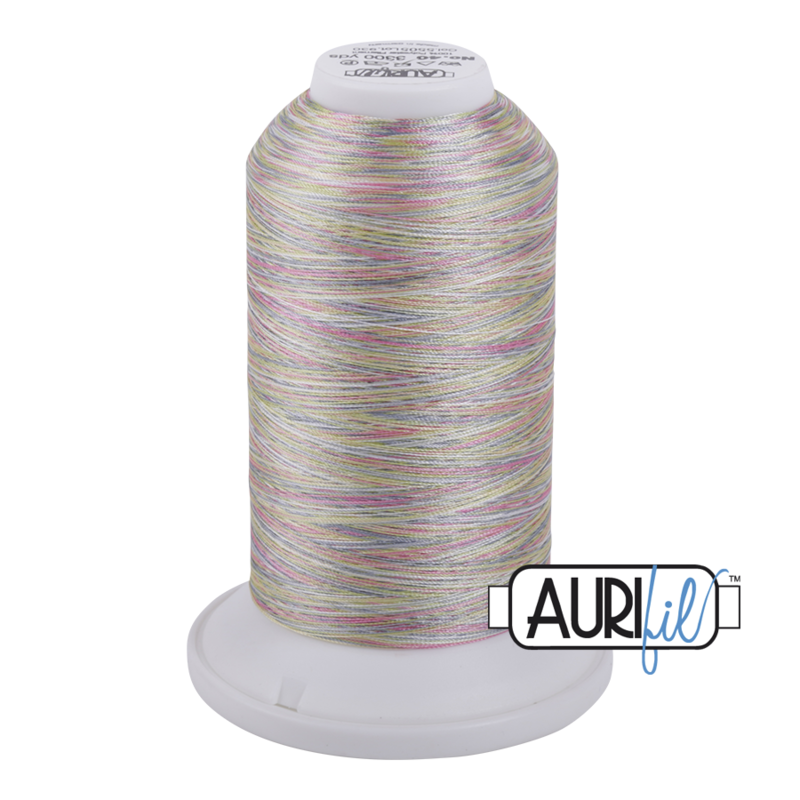 Aurifil offers 10 variegated colors of 40wt, high-sheen, premium 100% Polyester thread. 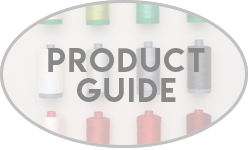 It is strong, will not break in your machine, and produces no lint. It is a wonderful choice for Long Arm Quilting, Bag-Making, Garment Sewing, Machine Embroidery, Satin Stitching, and more! 3.5 or 4.0 Longarm Quilting Needle (50wt in the bobbin).